Sony has launched Cyber-Shot HX350 camera in India. 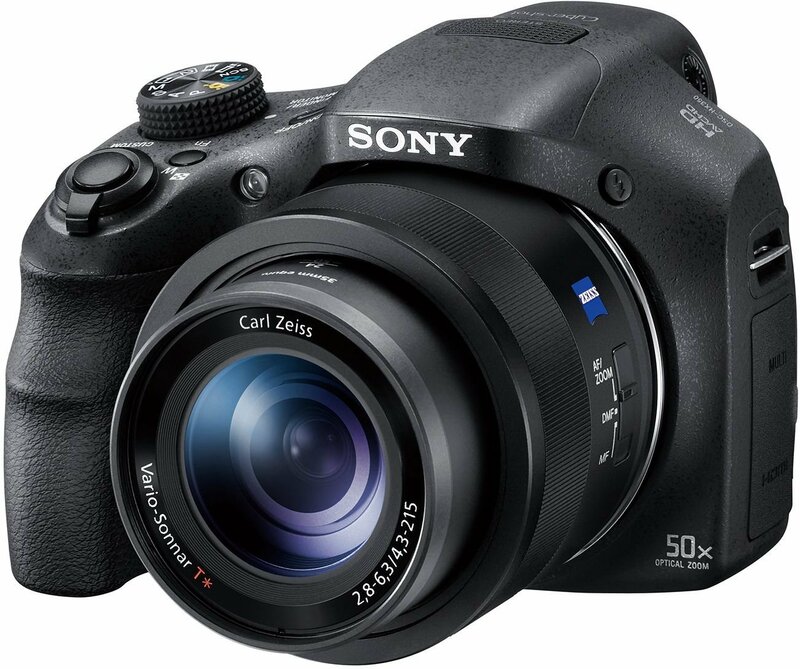 It comes with 50x optical zoom and 100x Clear Image Zoom with Carl ZEISS Vario-Sonnar T. It features a back-illuminated 20.4-megapixel Exmor R CMOS sensor and a BIONZ X image processor. The carl Zeiss Vario-Sonnar T lens offers a 24mm-1,200mm focal length (35mm equivalent) while the Clear Image Zoom feature doubles the maximum magnification to a 100x. The camera also comes with Optical Steady Shot feature that cuts handheld wobbles, and camera shakes. The Intelligent Active Mode allows users to record Full HD videos. It can shoot in 24p movie format and a maximum of 60p in Full HD resolution and supports playback on a TV with up to 4K resolution. The camera comes with tiltable 3-inch LCD display with a 921k-dot resolution. However, the camera does not support Bluetooth, WiFi or NFC.